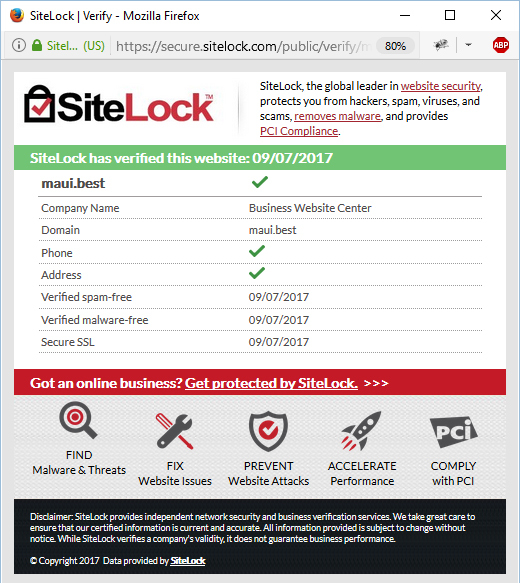 News: BWC partners with SiteLock, the global leader in website security! 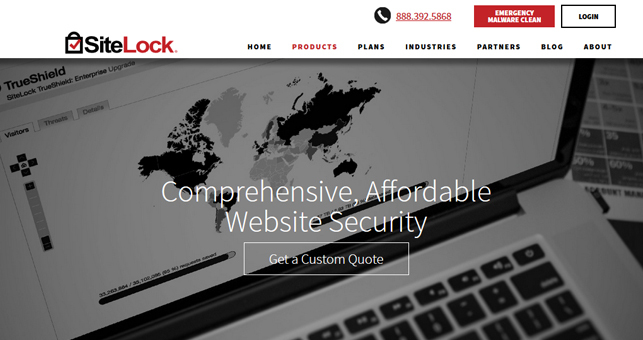 SiteLock is indeed the leader in website protection from hackers. Their cloud-Based and comprehensive security solutions are what we use at Business Website Center for our customers and our own projects. 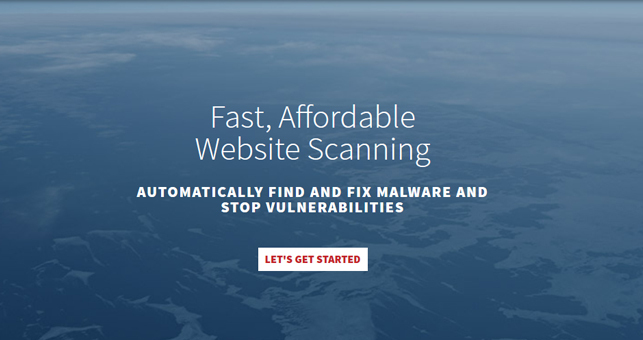 We have found their products to be the very best available to eliminate viral threats and prevent attacks to websites we design. 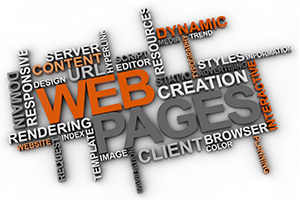 Their CND system also ensure a better website speed by enabling caching on their own server. 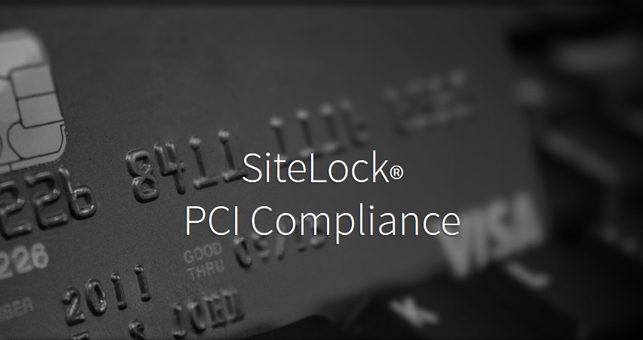 They also offer PCI compliance products to meet all requirements of eCommerce website (aka any sites accepting payments or information from their visitors). Upon installation of a SiteLock product, we can install their ceritfication to appear on your website. 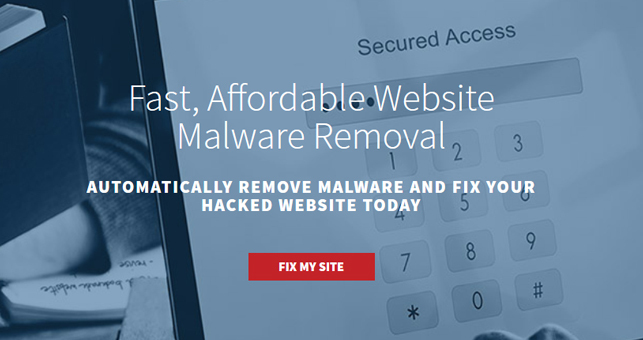 This builds trust with your visitors and the search engines by proving the site is malware free and secured professionally. DDoS attacks are becoming the weapon of choice for hackers today. 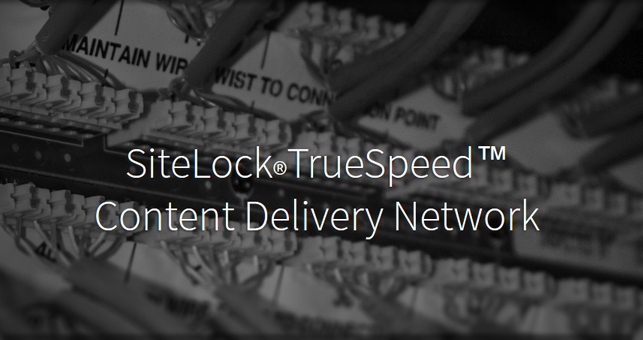 Our SiteLock® SecureVIP package provides complete DDoS protection from the most sophisticated forms of DDoS attacks. We offer Infrastructure, DNS and Web App DDoS defense, and provide customized protection plans that range from 2GBps up to unlimited GBps.